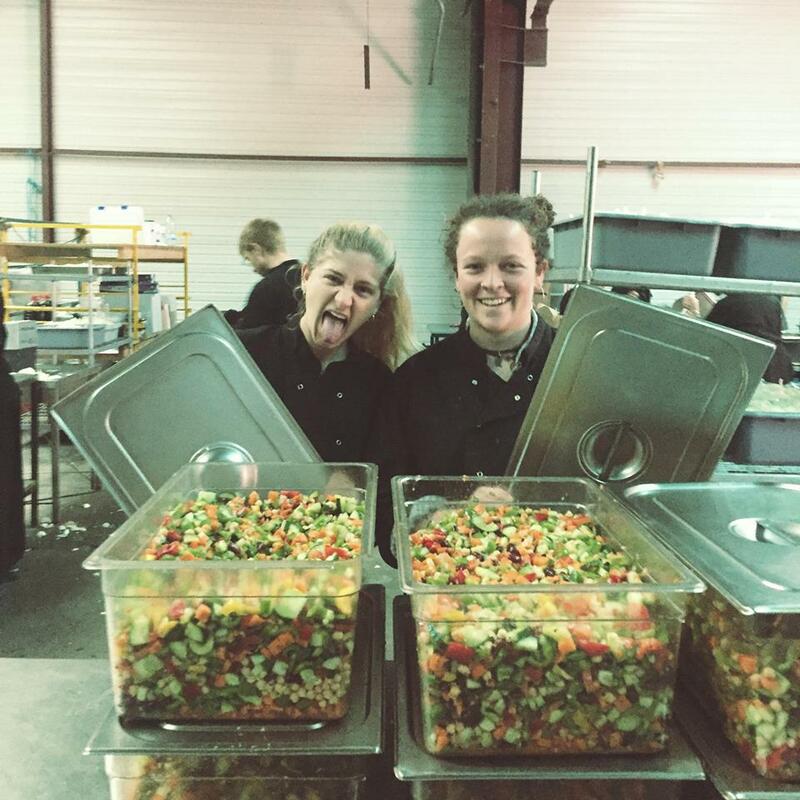 Crowdfunding to help refugees in Calais and Dunkirk, by Spider! ''I became aware of the refugee crisis, like most people, by hearing about it almost daily in the news. My heart ached for these people, but I felt helpless to do anything about it. When my friend Michael began posting about the work he was doing with Refugee Youth Service in Calais, looking out for those that had no one else to look out for them, I felt I had to go. 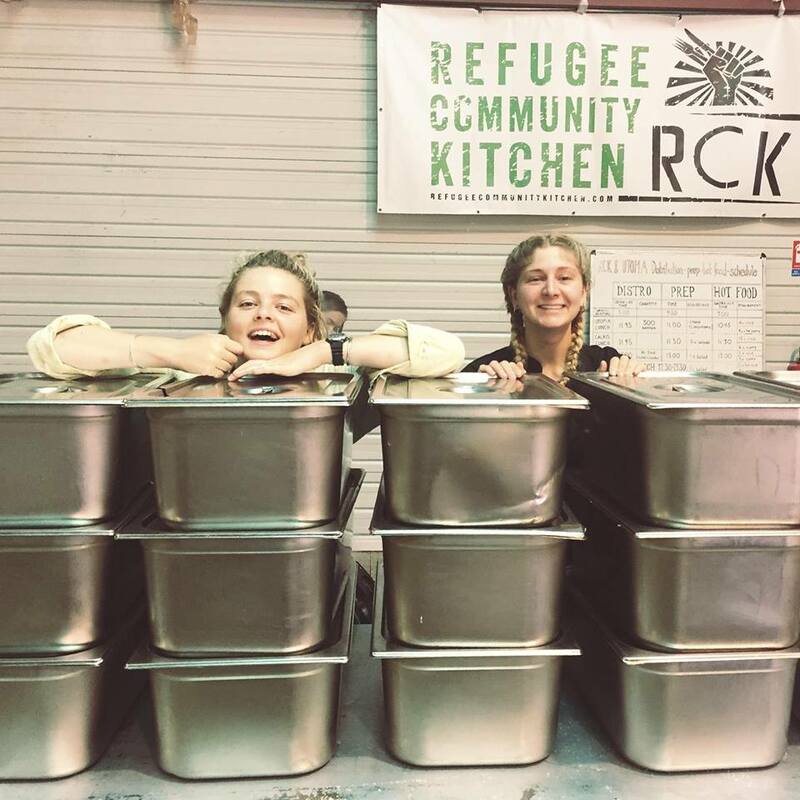 With my kitchen experience, Michael pointed me to 'Refugee Community Kitchen (RCK)'. Working as a chef hadn’t been fulfilling to me in years, but as part of the frantically energetic kitchen at RCK, standing over bubbling pots of curry, I felt fulfilled. My cooking was important again. After spending three weeks in Calais, I promised myself that not only would I come back, I would do what I could to make others aware of what is happening in Calais and Dunkirk. The crisis has all but fallen from news cycles but the need for help is stronger than ever. During the summer, many students and travelers come through and help only for a day or two. Sadly, these resources diminish in winter.